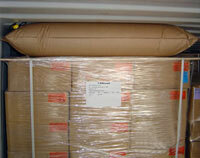 Dunnage bags, also known as airbags, air cushions, and inflatable bags, are used to secure and stabilize cargo. 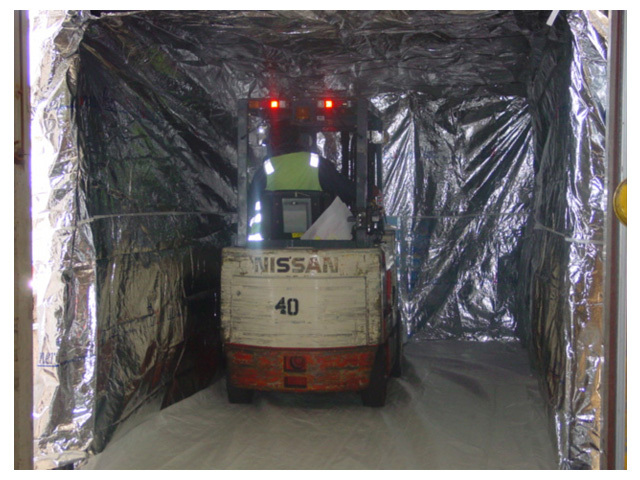 Dunnage airbags consist of closed chambers made from an elastic film filled with air. 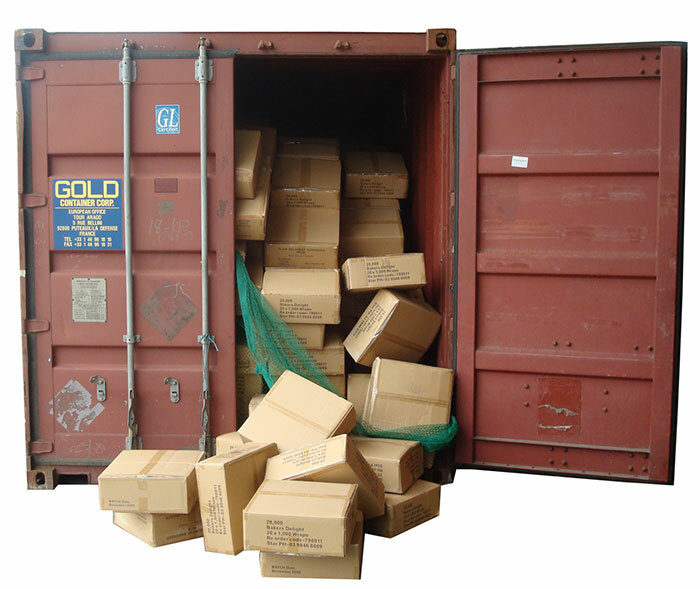 When at rest, only the static load generated by the weight of the package contents bears upon the cushioning. 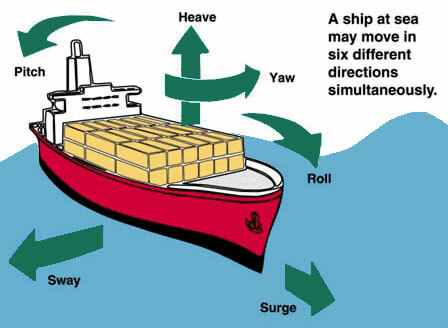 When dynamic loads occur, these are absorbed by compression of the cushion. 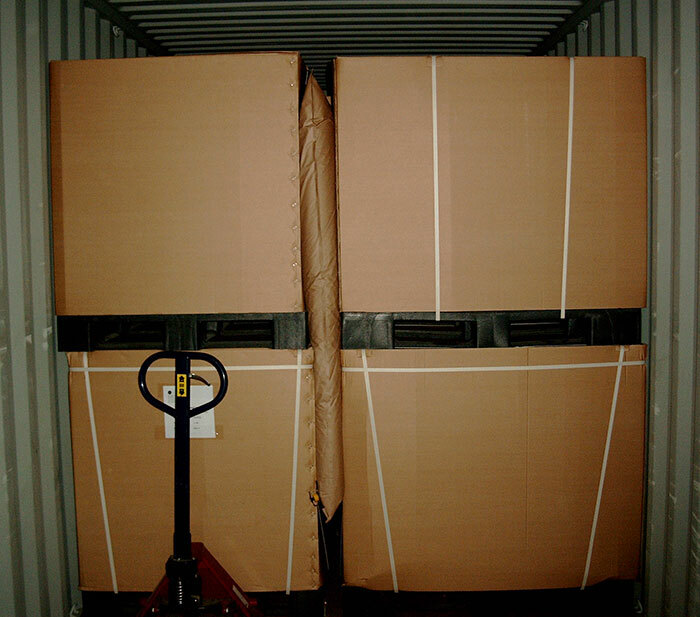 Dunnage bags are very safe to use for both the shipping and receiving end of transportation, and are waterproof. 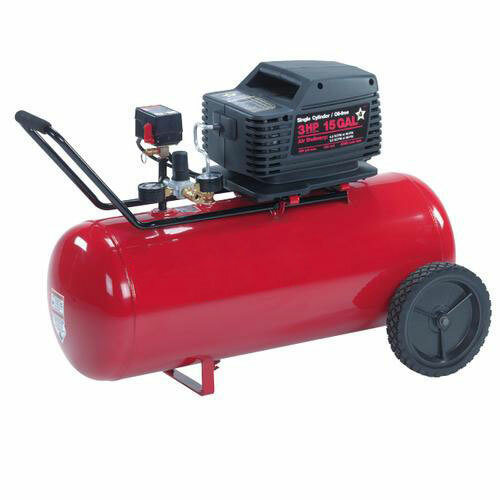 They inflate rapidly with compressed air, and are easy to install; compressed air is often available through an outlet in the truck’s compressed air system. 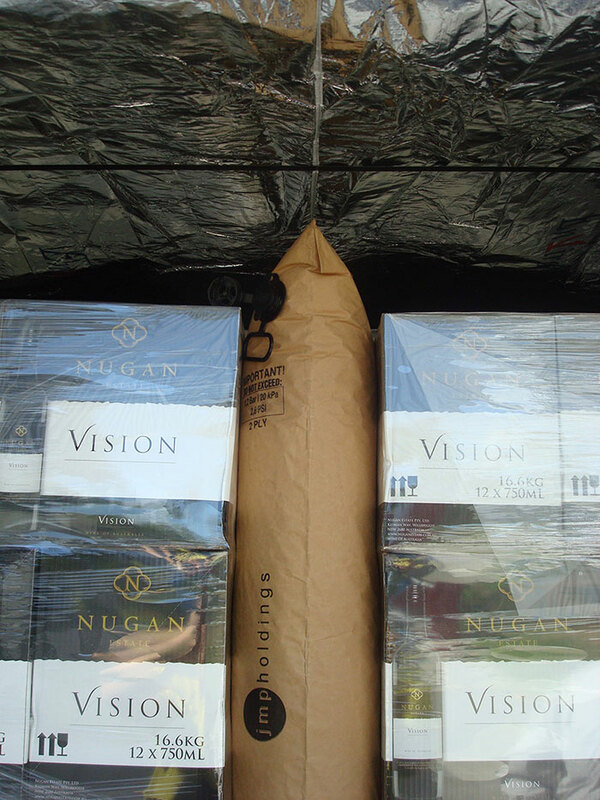 Important in the use of dunnage bags is that the size of the bag is determined by the void. 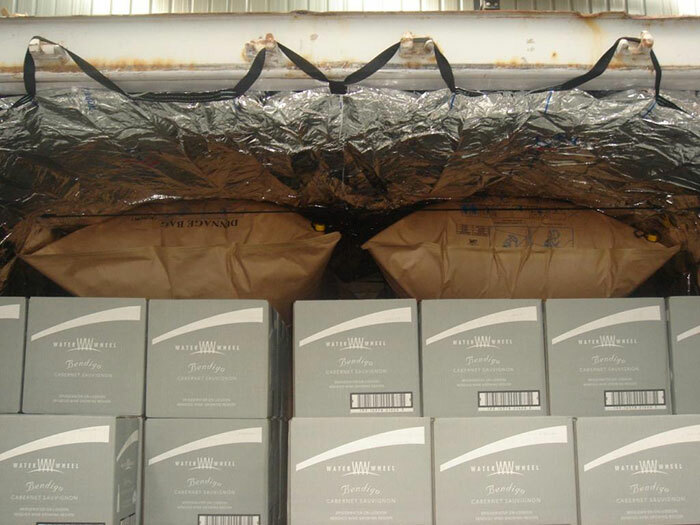 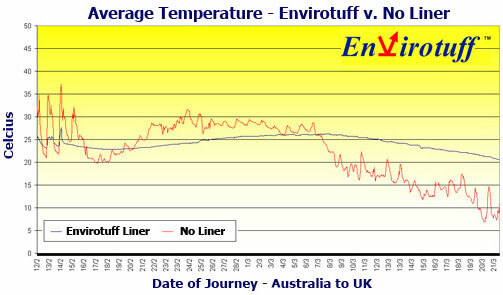 If this does not match, the bags will not do their work properly with potential large damage to cargo and people. 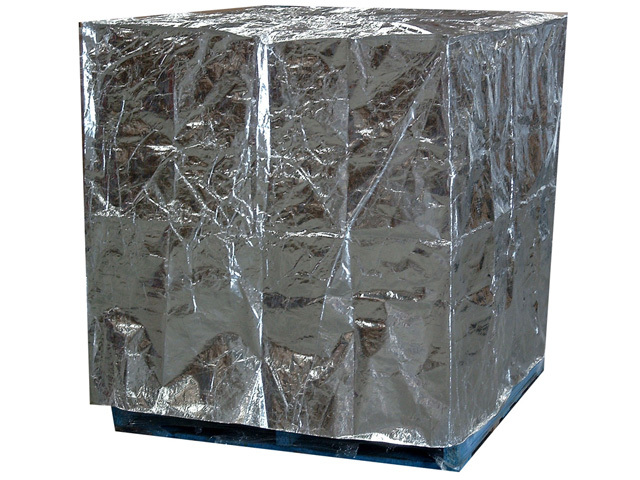 For air cushions it is important to avoid damage as a result of wear and tear. 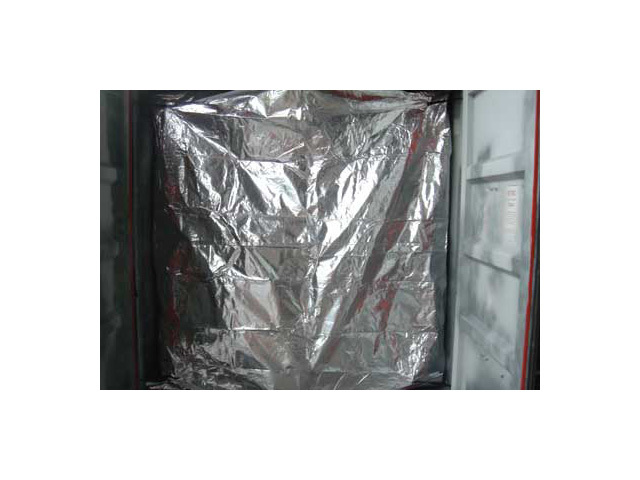 Air cushions should never be used as fillers against doors or any non-rigid surfaces or partitions. 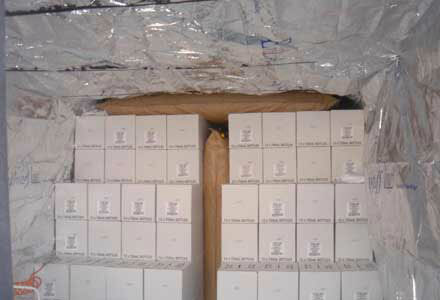 Paper dunnage bags are made out of two components, an inner component that consists of a polyethylene inner bag, the outer component is a paper bag. 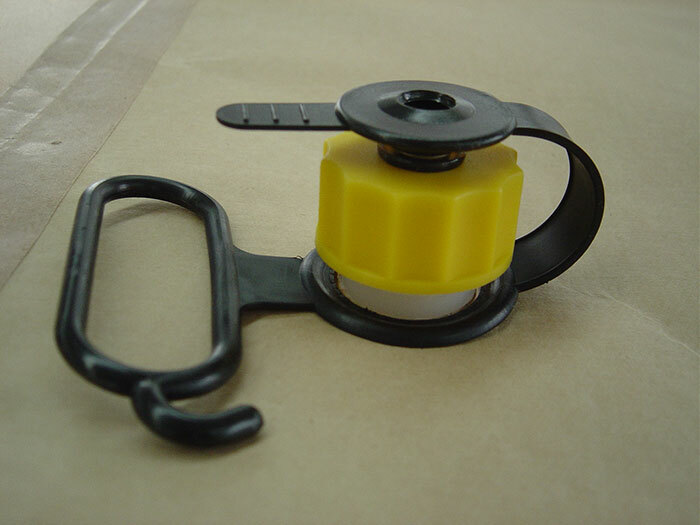 The outer bag is made of the highest quality, light weight kraft paper of high tensile strength. 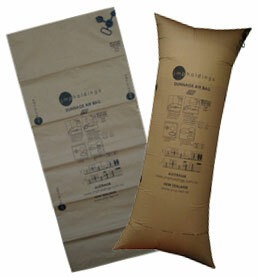 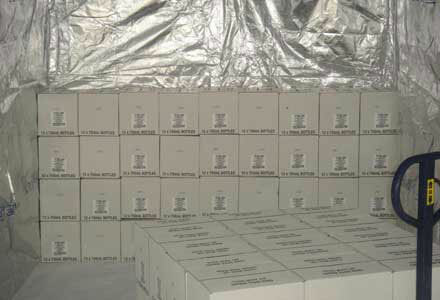 Paper dunnage bags come in different strengths and varieties and can be made in any special size. 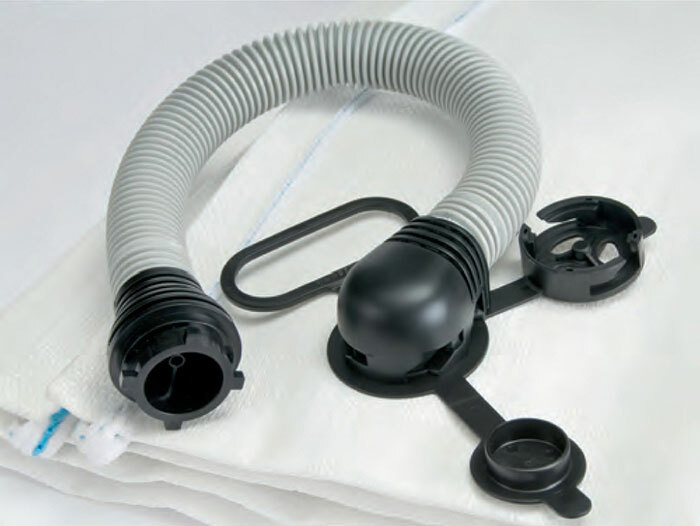 The inner component provides optimum pressure and the outer component provides optimum strength. 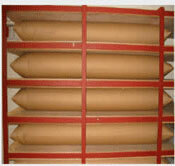 For use in the chemical industry paper dunnage bags can be polycoated. 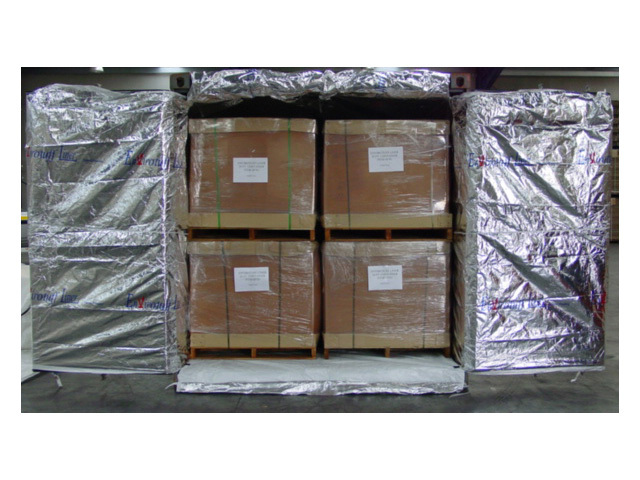 A polycoat will make the dunnage bag resistant to specific chemicals. 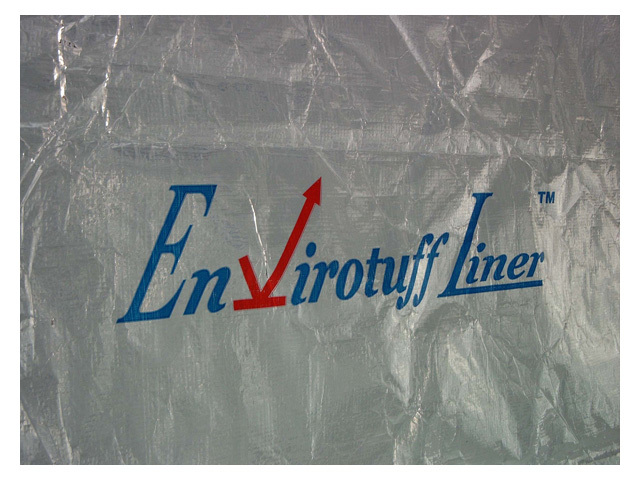 Woven Polypropylene bags are extremely durable and can be used in dry and wet conditions. 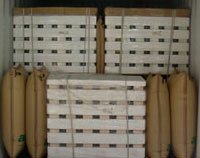 These bags are best for extreme heavy loads. 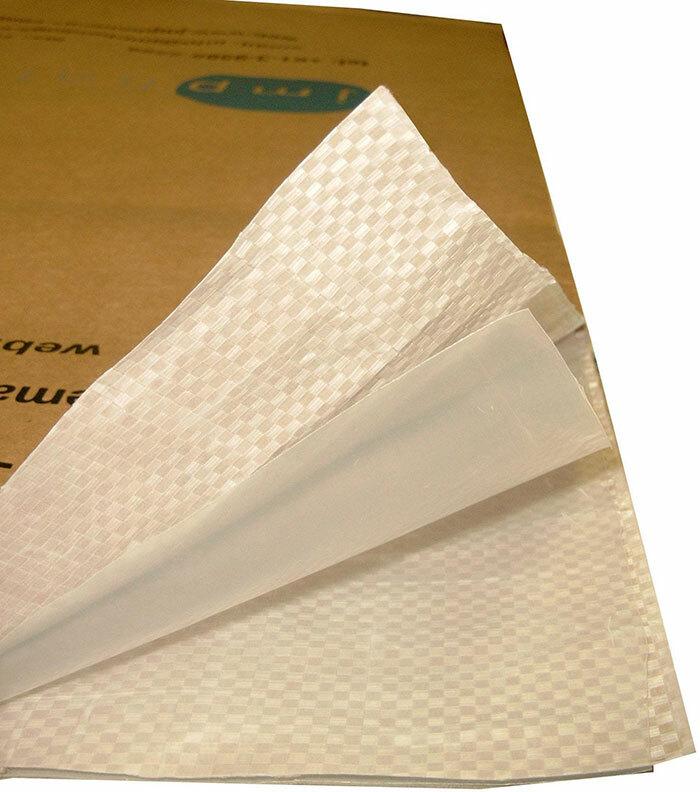 The paper used on the outside of the bag is laminated on the inside with a woven polypropylene layer, which allows higher resistance to punctures and moisture. 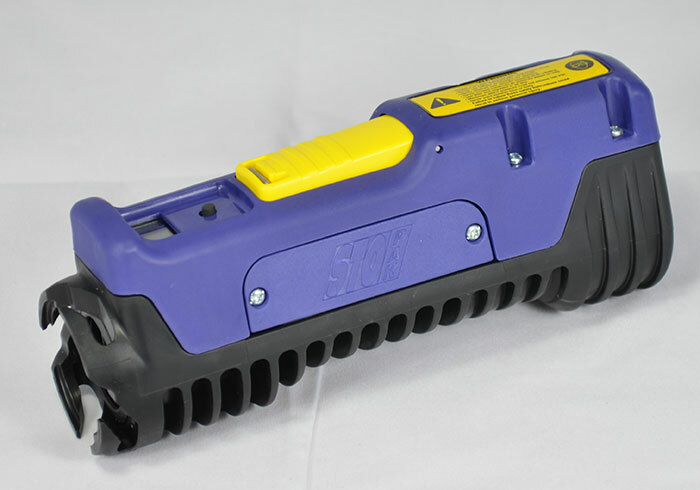 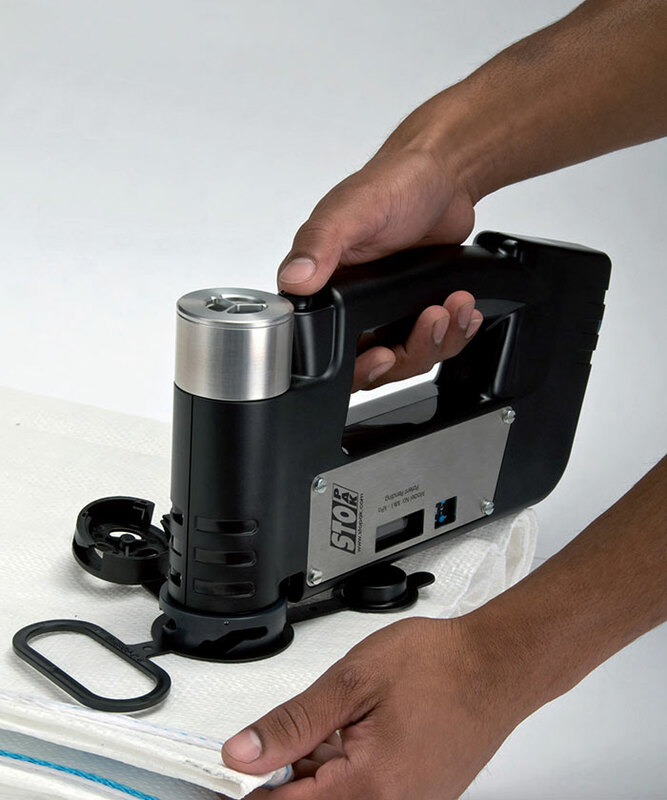 JMP Holdings has launched a new range of dunnage bags designed with an inflator gun and valve that will dramatically reduce filling time whilst doing so in a much safer manner. 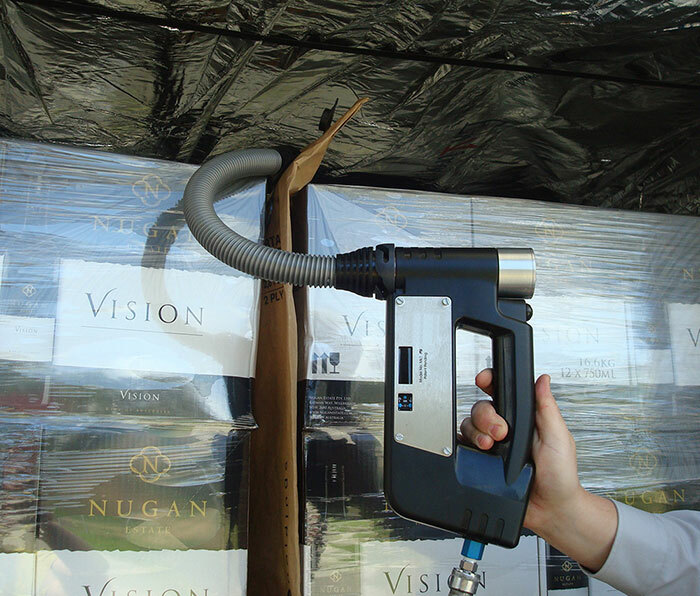 JMP’s new valve and inflation system uses the specially designed patented RAI (Rapid Air Inflation) gun, which fills dunnage bags to an exact pressure and then shuts down once this pressure is achieved. 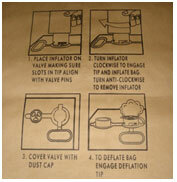 This eliminates human guessing as to how much to inflate the bag and ultimately secures your product more safely. 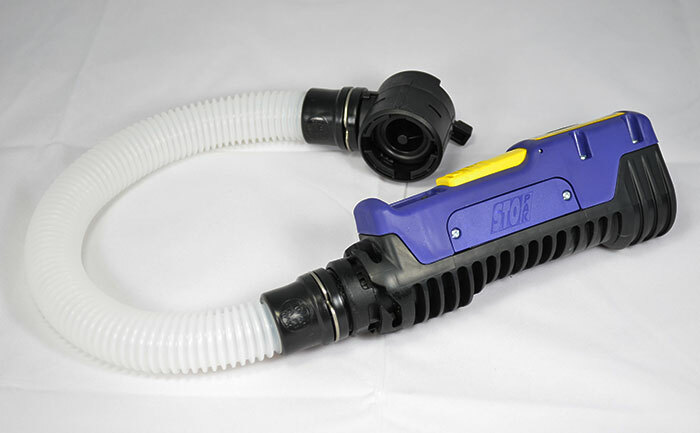 Once inflated, operators also do not need to quickly close the valve to prevent air loss as an automatic valve closure has been installed and seals the bag as soon as the inflator is removed. 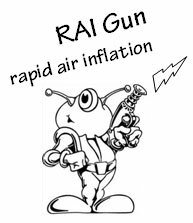 The RAI Gun has made JMP Dunnage Bags one of the quickest inflating bags in the world and also has a range of attachments to accommodate the trickiest of packaging configurations and situations. 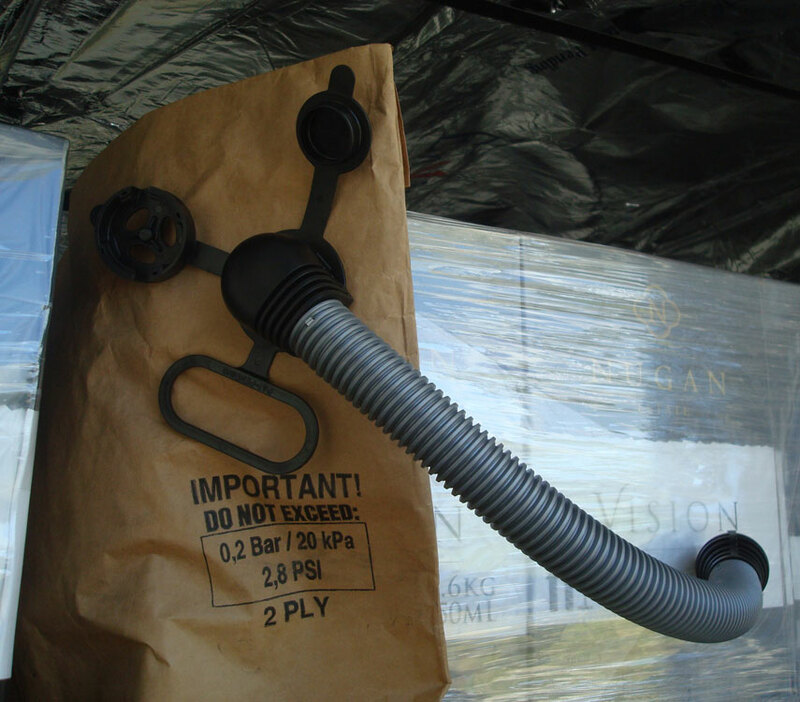 It is important to fill dunnage bags quickly as to improve a company’s productivity however the shut off valve ensures product is not damaged as inflation slows down as the maximum pressure approaches. 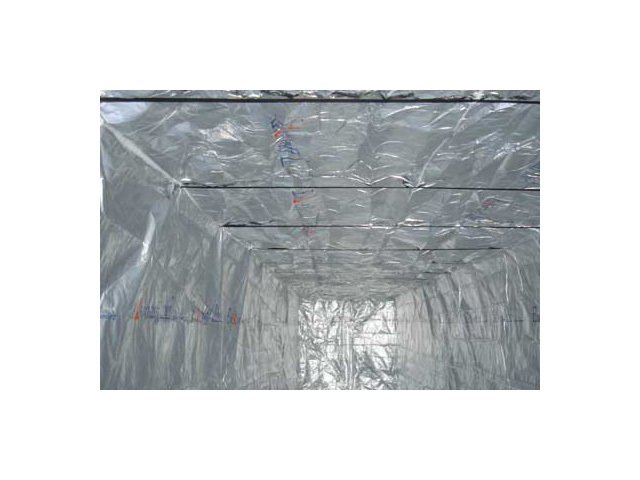 JMP’s new dunnage bags are approved by the Association of American Railroads. 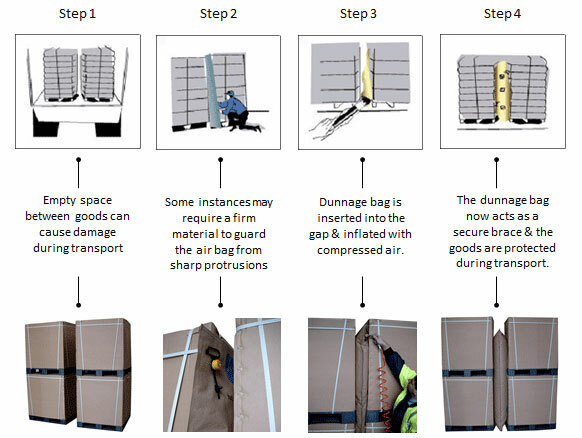 Why use JMP Dunnage Bags? 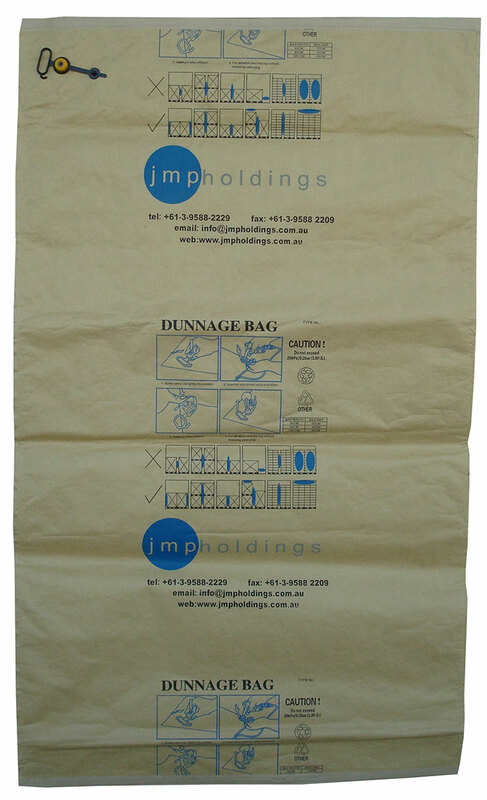 Reduce costly insurance claims and damaged stock by using JMP Holdings Dunnage Bags. 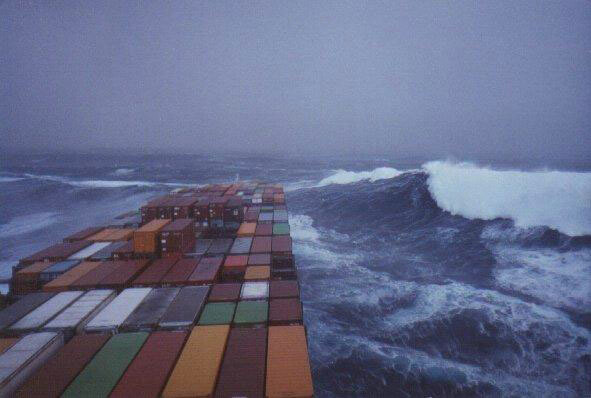 Not only do you not want to lose money you don’t want to lose reputation. 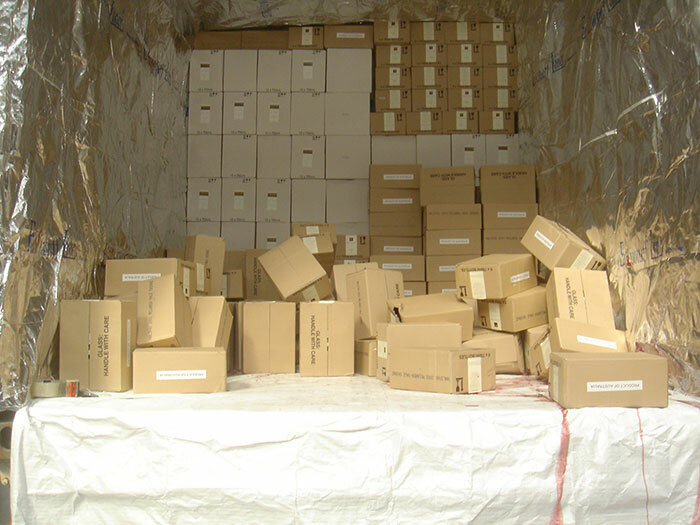 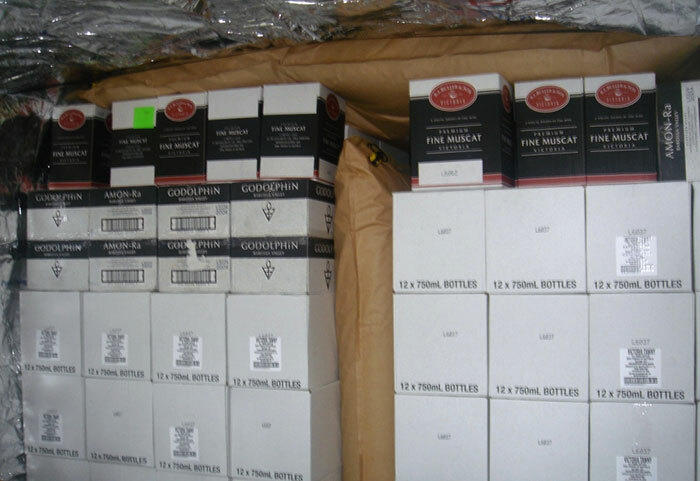 Stock arriving partially damaged or completely ruined at your customers destination can be a major inconvenience to their operations and a huge loss of face and faith towards your company. 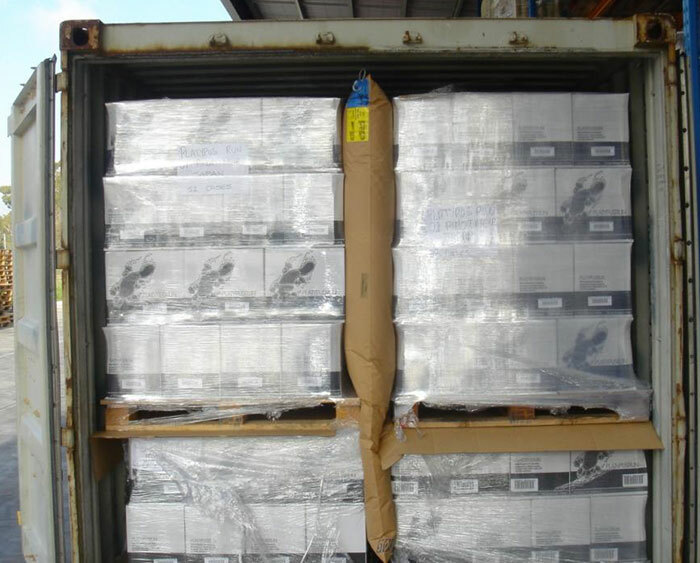 These kinds of situations can ultimately affect your relationship with the customer and potentially reduce the frequency of future orders. 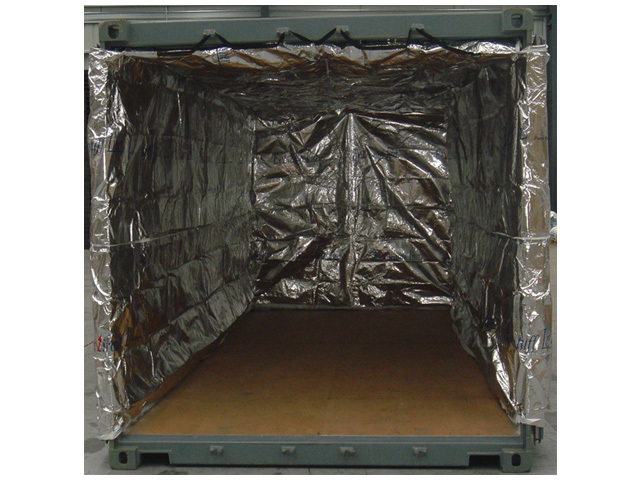 JMP Dunnage bags are inserted into void spaces inside containers, rail cars or trucks and are then inflated with compressed air to the recommended level. 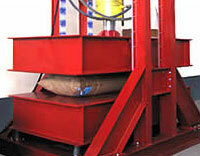 As the bag is inflated it gently pushes the load away from itself, wedging it against the walls of the container. 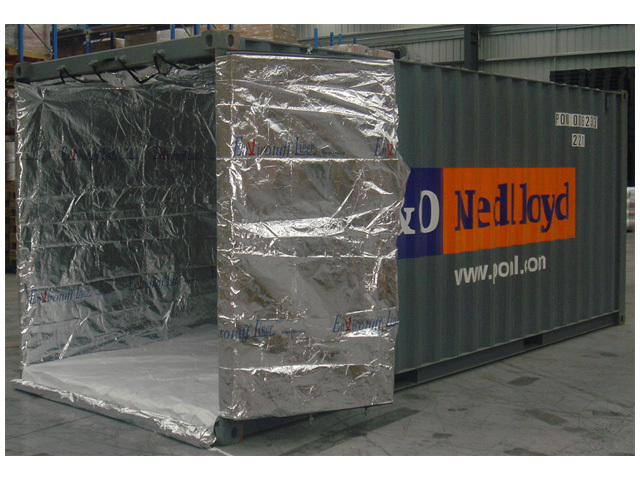 This creates a solid brace, stabilising the load and preventing any future movement, thus greatly reducing the risk of damage during transit. 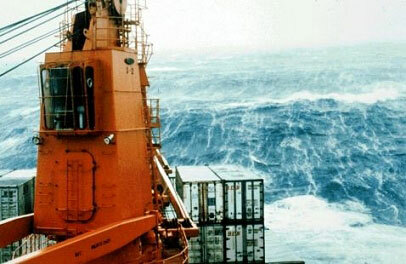 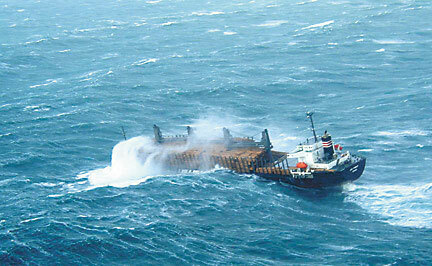 It’s not always smooth sailing! 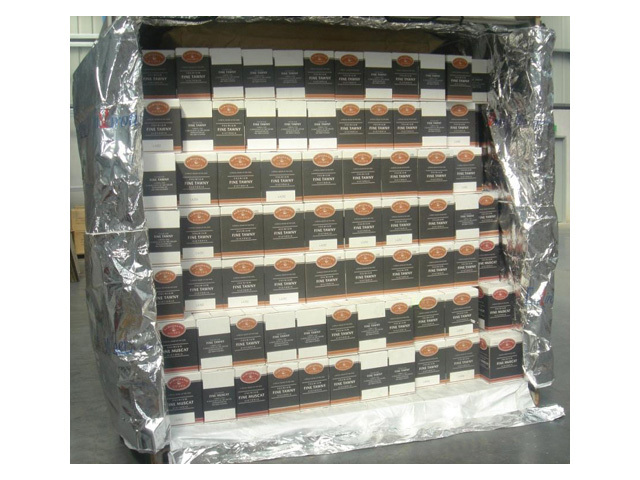 JMP Holdings care about your products! 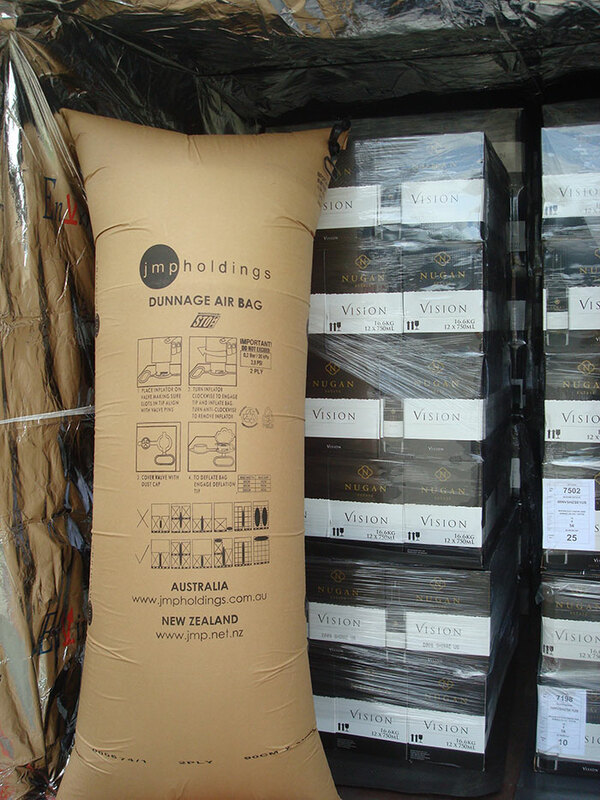 So we have developed a dunnage bag far superior to other bags in the market place. 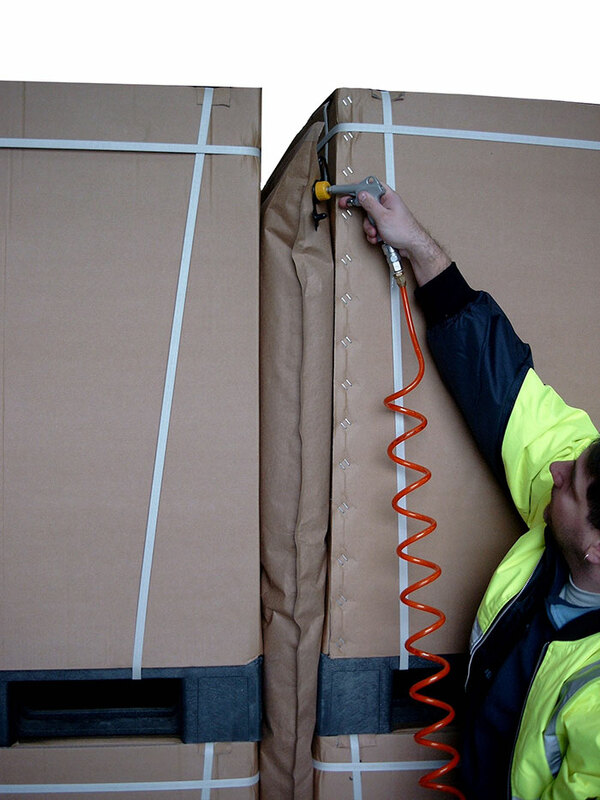 We have invested in the best possible materials and incorporated them into a design which produces an extremely strong and flexible dunnage bag. 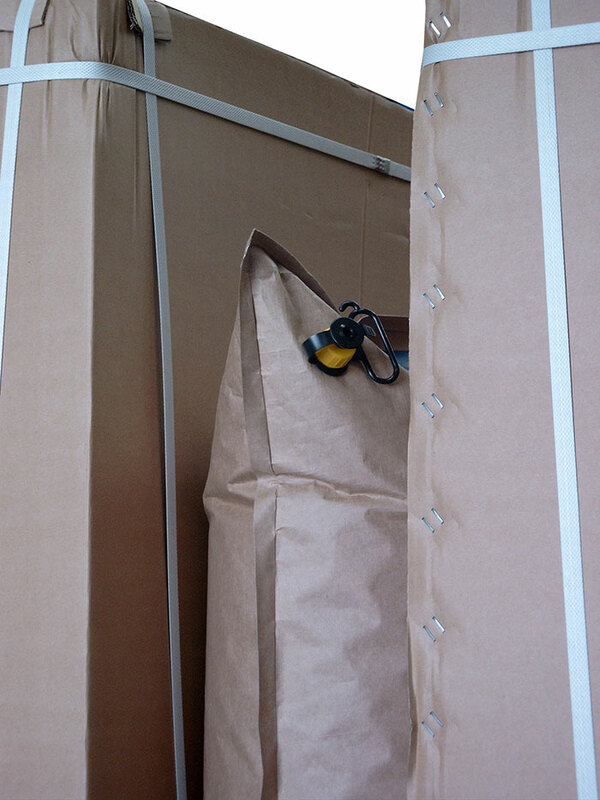 The outer shell of the JMP dunnage bag is made from a high wet strength virgin Kraft paper. 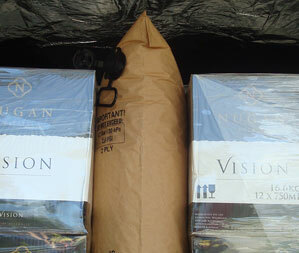 This paper is then reinforced with a PP and PE woven bag delivering unsurpassable strength. 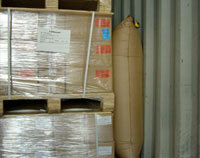 The core of the dunnage bag, the bladder for containing the compressed air, is made from multi-layered LDPE. 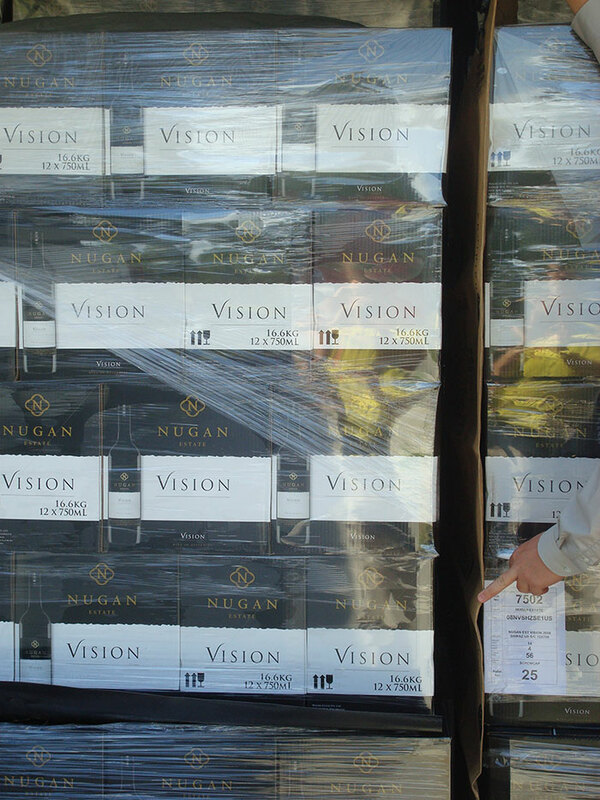 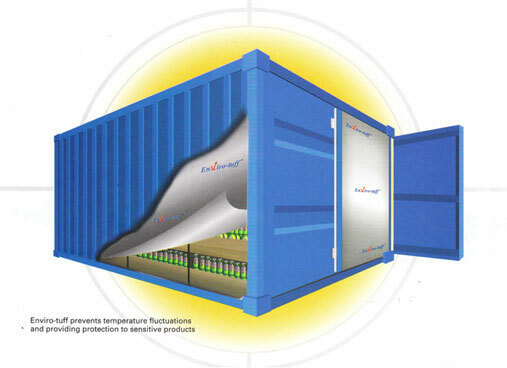 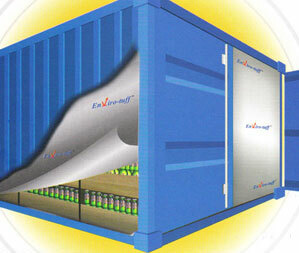 This combination ensures the best possible protection for your cargo and a user-friendly product. 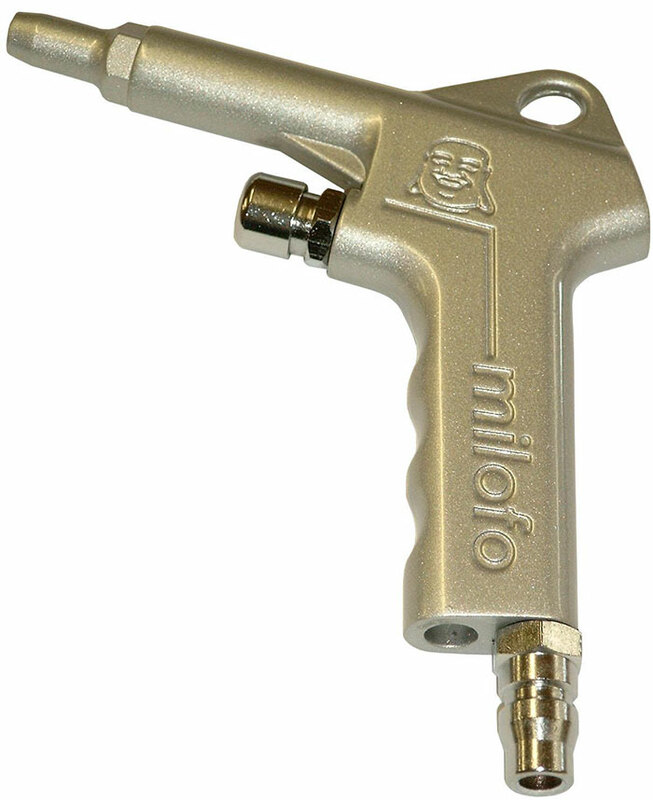 The valve to inject compressed air has been designed for multiple fills. 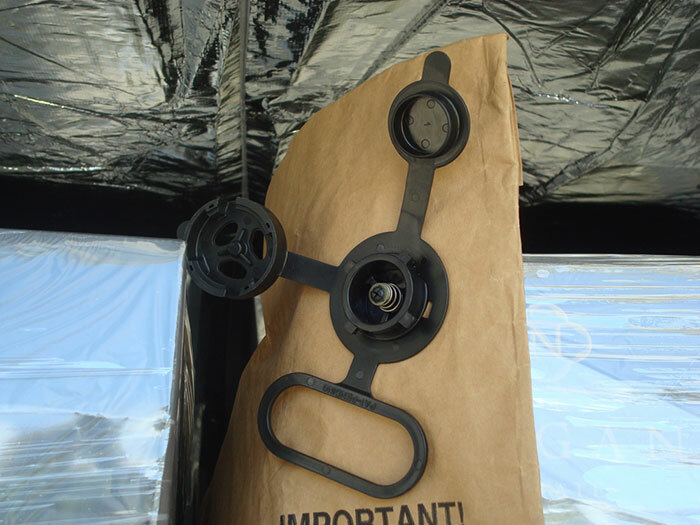 Should the bag be treated with care after the first use this valve makes it possible for each bag to be used again and again, which further enhances your cost savings. 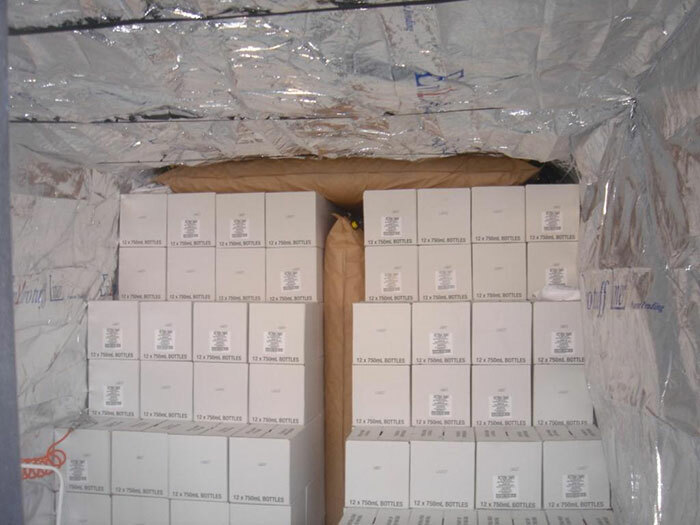 Each JMP Holdings dunnage bag is individually tested and given an inspection label for quality control assurance and the ability to be traced. 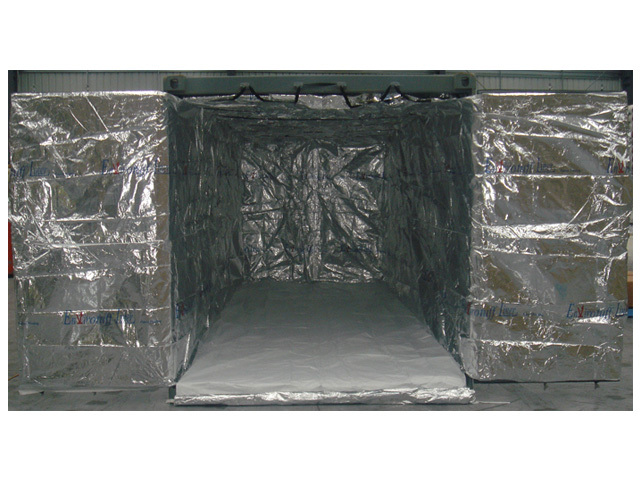 Various sizes have been designed to accommodate all transport requirements. 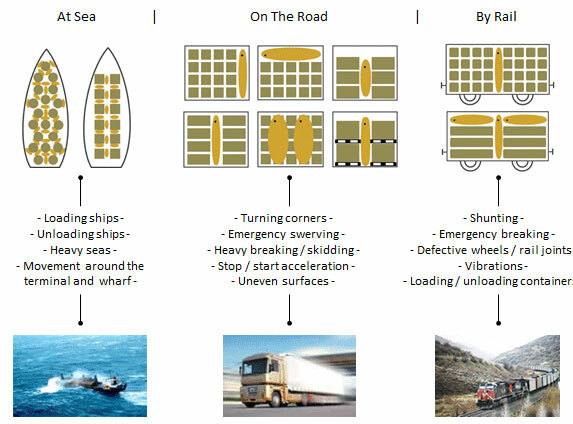 Above are just a few examples of the many industries in which our dunnage bags are protecting goods during transportation. 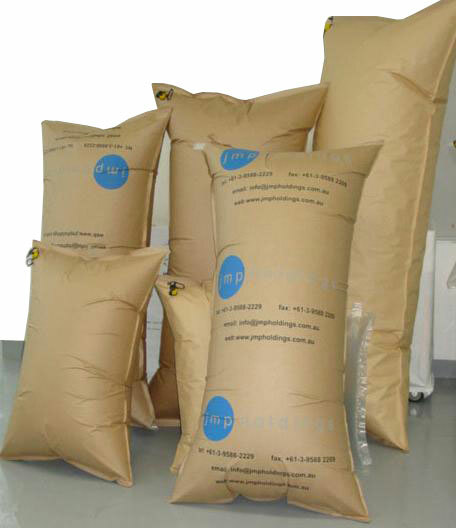 JMP dunnage bags are easily capable of withstanding tens of tons of pressure and therefore they can be used for almost any type of application. 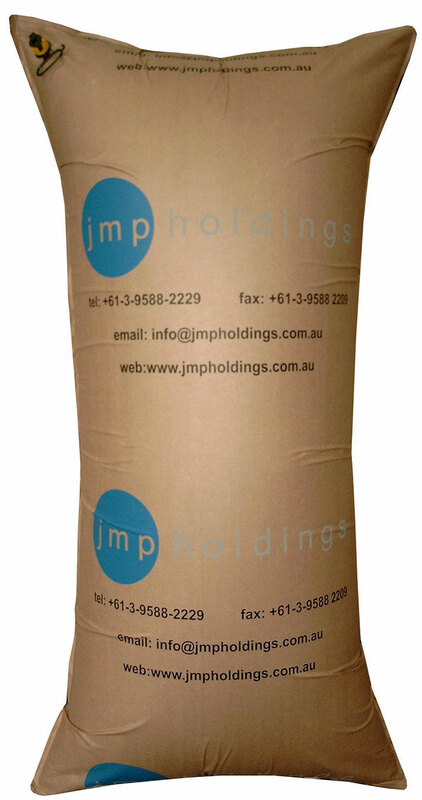 JMP Holdings Dunnage Bags come in a range of sizes to accommodate a wide range of applications. 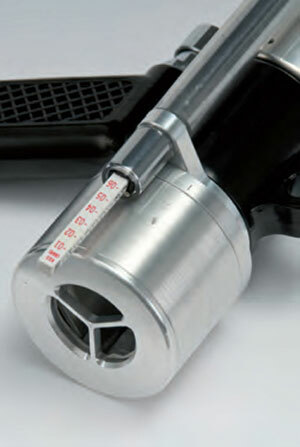 The four most common sizes are shown in the table below. 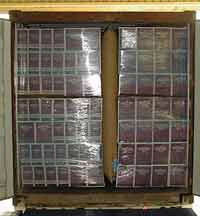 This table highlights the strength that each bag can withstand depending on the size of the gap that requires filling. 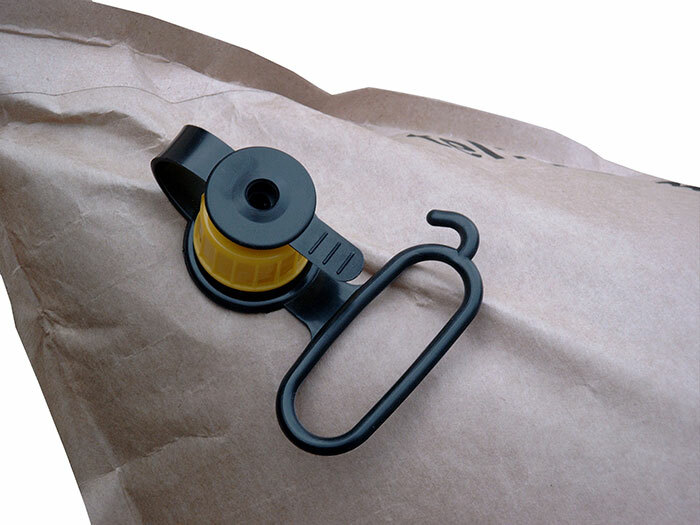 JMP Dunnage bags can be custom made to suit your strength requirements and gap filling requirements.